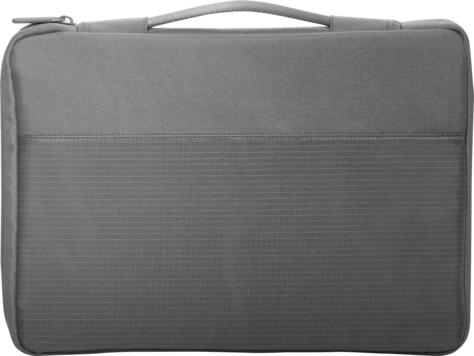 Keep your laptop safe from daily bumps and scrapes with a robust sleeve that does more than protect. A comfortable handle and quick-access front pocket makes travel that much more convenient, allowing you to store pens, thumb drives, and other essential accessories. 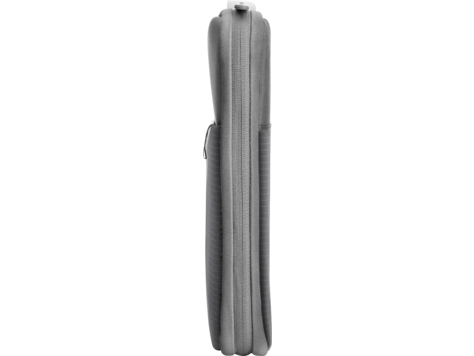 - Easily carry your device with a handle that retracts when not in use. - Whether it's a mouse, notepad, or other critical accessories, the large pocket stores them all. 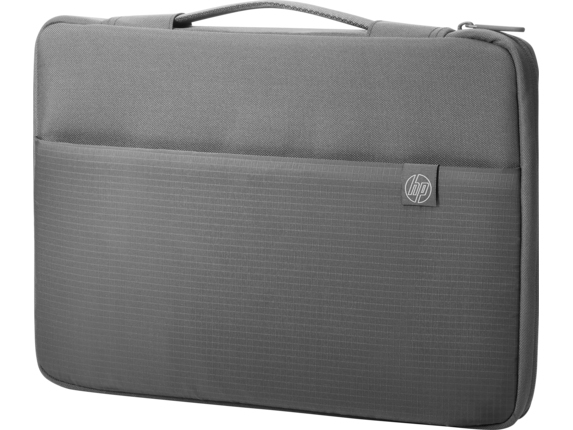 - Lightweight, water-resistant material helps keep your laptop safe from spills and splashes.